Introduced for the first time at the North American International Auto Show in Detroit back in 2018, the 2019 Kia Forte is now available for buyers in Canada. 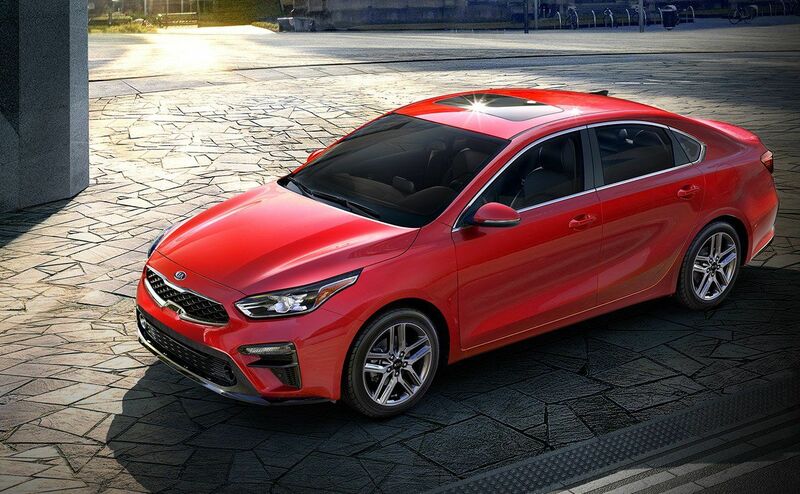 Now that it's entering the market, it’s clear to see that the new 2019 Kia Forte truly has a lot to offer compact vehicle buyers. The 2019 Kia Forte has undergone a lot of improvements, but its personality remains the same. This means you’ll get a Forte that is just as fun to drive as well as dynamic and sporty. In addition, it will provide solid and stable handling in all circumstances. 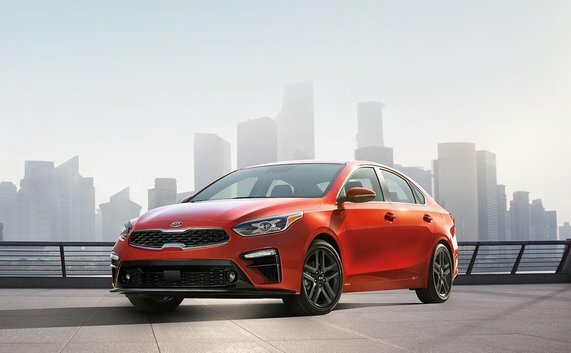 Where you’ll certainly notice a difference is in the new 2019 Kia Forte’s fuel economy. 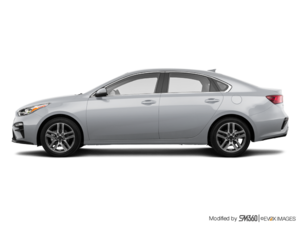 Kia engineers decided to replace the six-speed automatic transmission in the old Forte with a continuously variable automatic gearbox. 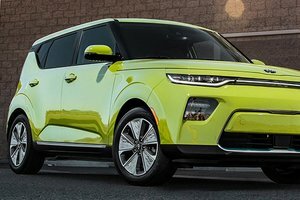 We can already hear the purists chanting their discontent, but rest assured that Kia has not neglected driving pleasure in favour of reduced fuel consumption. In fact, the new Forte 2019's continuously variable automatic transmission uses a chain type belt system rather than a more traditional push belt. 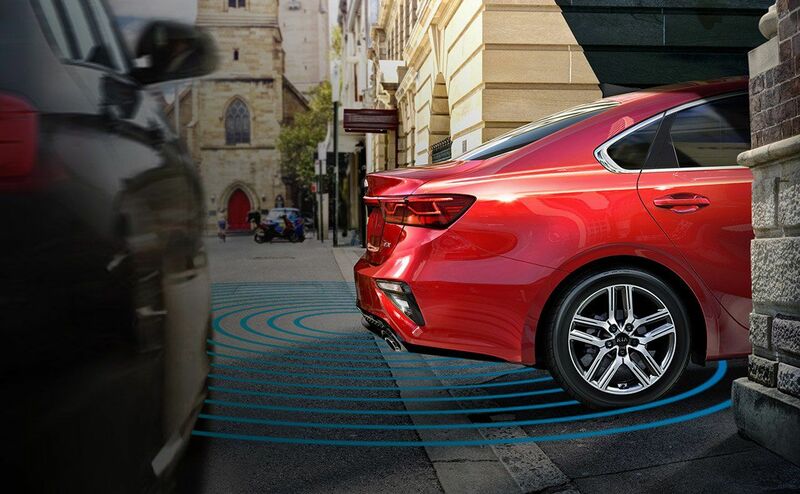 At present, the 2019 Kia Forte is the only car in its class to offer such a CVT box. Ultimately, this CVT provides an improved fuel economy while maintaining a smooth, compliant ride. The net result is an average fuel consumption rating of 7.7 litres per 100 kilometres in the city. 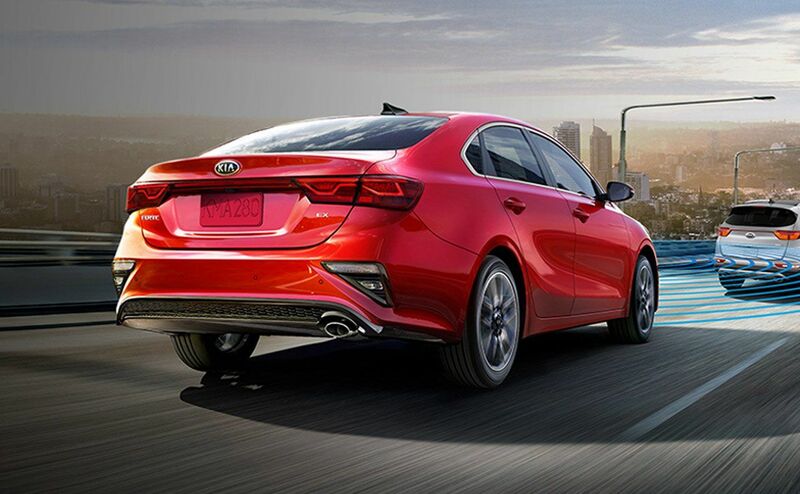 Kia has also improved the suspension of the new 2019 Kia Forte to ensure a more balanced ride and additional comfort while ensuring dynamic handling. Under the hood, a 2.0-litre four-cylinder engine producing 147 horsepower and 132 lb-ft of torque are still offered. 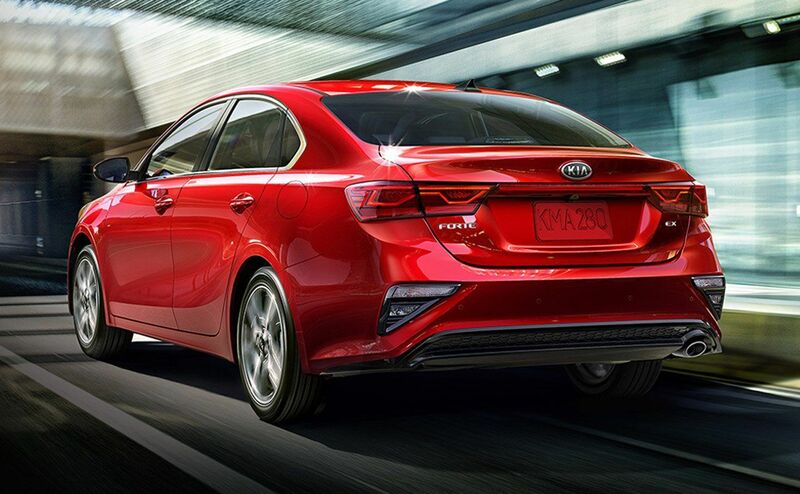 To learn more about the 2019 Kia Forte, contact us today at North Edmonton Kia.